I'm going to be trying to revamp the ol' blog here. I'd like to focus on more homeschooling stuff mixed in with homesteading, recipes, and writing. Heck, I know there are a ton of blogs out there that cover those things, but it's nice to get my ideas out in the open too. I write a lot at my history blog as well, so things might be sporadic here, but I'm going to try to keep it going! Right now I'm preparing for a co-op class I'll be teaching - Holidays and Holy Days. Our first lesson is going to be about Robert Burns Night from Scotland. I've made some haggis (it's really good, people!) and shortbread. I was thinking we'd act out a mini Robert Burns Night, and I've got a craft planned for designing your own tartan! I hope it goes well. I found a recipe for crock pot haggis. 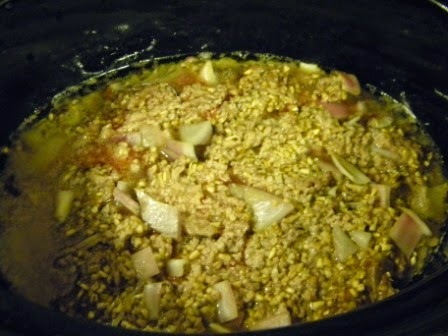 It uses ground beef and ground lamb with steel cut oats - pinhead oats as the Scots call it. It was a little fatty, but if you pair it with neeps and tatties (mashed golden turnips and mashed potatoes) it's wonderful! The combination of beef and lamb is good. If you're not used to lamb, it's a different sort of flavor to get used to, but I like it. 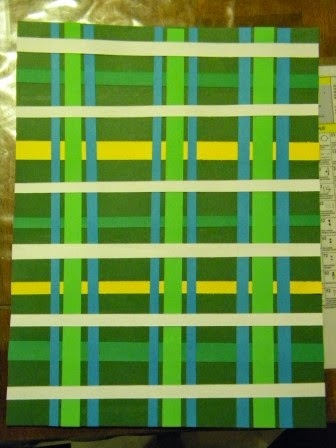 Here is the tartan design I made as an example using strips of cardstock over a sheet of plain cardstock. I'm a huge fan of cardstock and loathe construction paper. If you want to keep a project, cardstock keeps its color and integrity much better over time than construction paper. 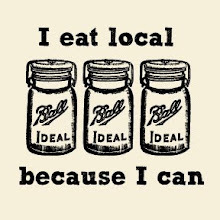 I have a passion for self-reliance, food from scratch, books, and history. I cook and read a lot! I graduated from Utah State University with a degree in History and a minor in Museum Studies. I've worked in museums since I was 13 and consider them to be an invaluable resource to our communities! My goal is to make history accessible, hands-on, and interesting for everyone, and I hope to eventually create a program/curriculum that I can share with homeschoolers and groups at museums. My historical interests include: Early 20th century domestic life, the domestic experience of WWI & WWII, and technology that impacted the 1800 - early 1900s American home (the invention of the sewing machine and frozen food for example) or what I like to call "domesticated technology."